Every photo tells a story and photo books are the perfect way to keep your photos in one beautiful package to tell the stories of life’s big moments and all the great times in between. Keep your favorite memories alive in beautiful photo books designed by you and lovingly crafted by us. The best of both worlds! Premium Lay Flat Photo Books have the look of flush mount albums with the affordable cost of a photo book. 10 sizes that hold up to 80 pages printed on real silver halide archival photo paper. Our premium linen and leather hardcovers are of such high quality, your friends and family will be surprised when they open the photo book to find your pictures inside. Or use your own image on a fully customizable full photo wrap cover. It’s entirely up to you! Your photo memories deserve the best – present them in superior style. Your images will come to life in outstanding detail with quality printing, archival papers and binding. 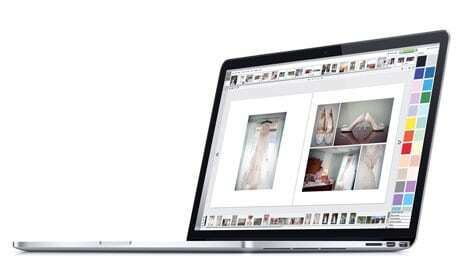 Our free, easy-to-use software lets you create professional-looking Photo Books with a wide array of pre-designed themes, templates and design elements to inspire your storytelling. 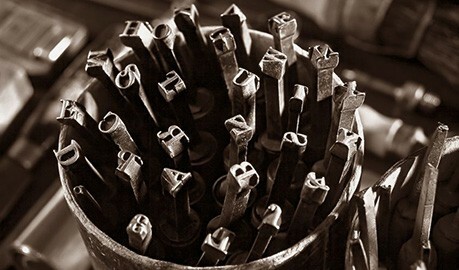 You can use them as-is or personalize to your heart’s content. If you thought amazing hand-finished books cost a lot, think again. A hard cover, Classic Photo Book can be yours for under $90. It’s affordable and the rewards last a lifetime. Handmade in the U.S.A. by experienced artisans with over 60 years in the bookbinding industry. Attention is paid to every detail to ensure your photo books are an impressive way to preserve and relive your memories. 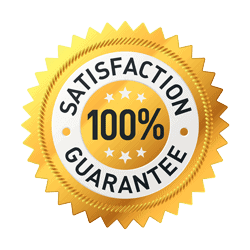 We guarantee your satisfaction with every product you purchase from us. We will also do everything possible to make your relationship and experience with Fizara remarkable. All of our products are proudly manufactured in the United States of America! 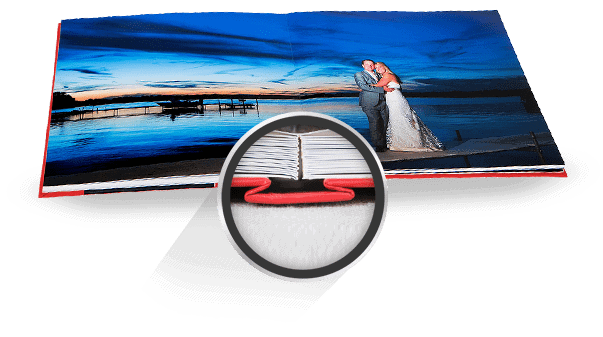 This allows us to manufacture your photo albums, wedding albums and photo books to our exact specifications, guarantee a lifetime of use, and deliver them to you quickly.